It’s Spider-Man: Homecoming trailer day! To celebrate, USA Today shared a new image of Tom Holland suited up (without his mask) and they have some new quotes to share as well. It’s less an action movie and “more a character piece about this kid who’s struggling to talk to girls and also struggling to save the city,” Holland told USA Today. 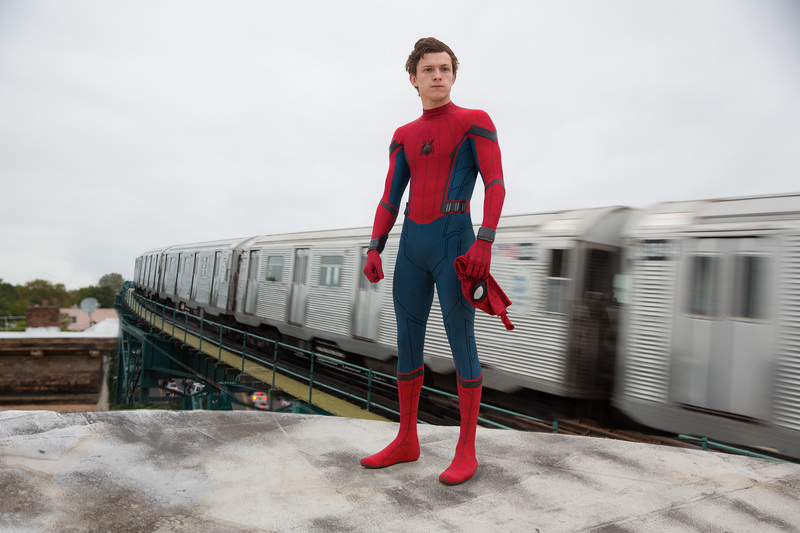 The first trailer for Spider-Man: Homecoming premieres tonight on Jimmy Kimmel Live. Be sure to check back here on Spider-Man News to watch it again as soon as it hits the web!